Craw-Kan Team of the Week is the Frontenac Raider volleyball team. 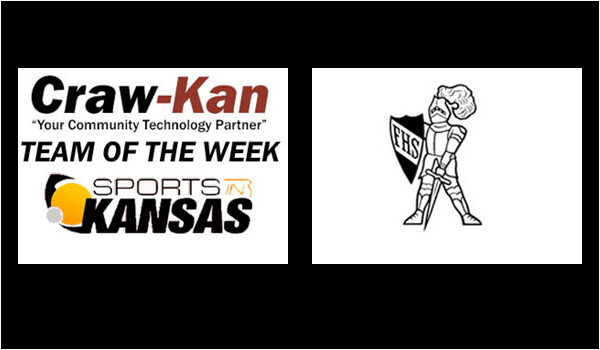 The Frontenac Raiders Volleyball team qualified for the 2018 3A state tournament after winning their sub-state this past Saturday earning Craw-Kan "Your Community Technology Partner" Team of the Week honors. The Raiders, led by head coach Cassie Rhuems, defeated Baxter Springs in the 3A sub-state championship (2-1). Frontneac enters state as the seven seed with a 31-10 record. Craw-Kan would like to congratulate the Raiders on an oustanding season.